GBoard is an alternate keyboard for Android Devices that lets you type using Morse code. 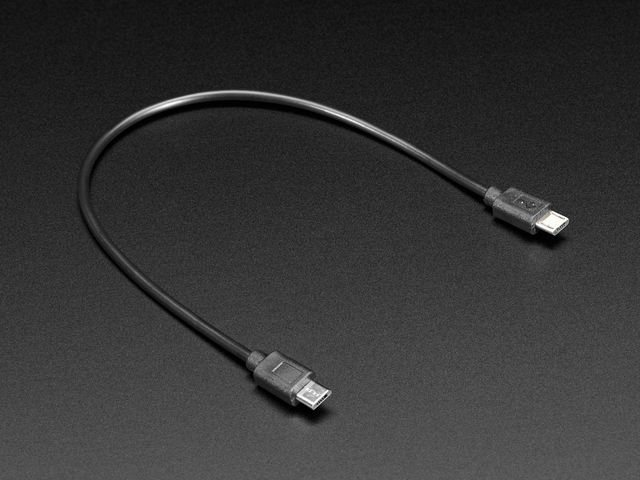 This has seen use for people with limited mobility, but it can also be useful for practicing your morse code skills. The goal of this project is to build a simple input device for GBoard that doesn't require soldering or elaborate construction techniques. We'll be using a Circuit Playground Express to build this project. 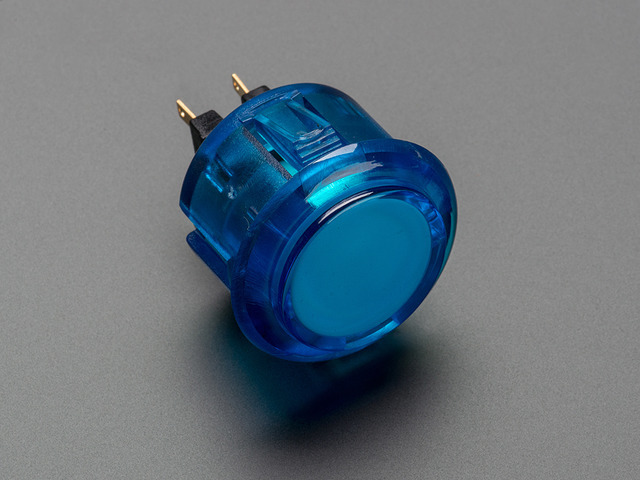 We have a few different versions we'll be demonstrating - from the simplest using the two onboard buttons, to using capacitive touch inputs, to connecting up some alligator clips to big-and-easy-to-press arcade buttons. Using alligator clip pads lets us avoid avoid soldering altogether and makes this a quick, easy project to build by anyone! 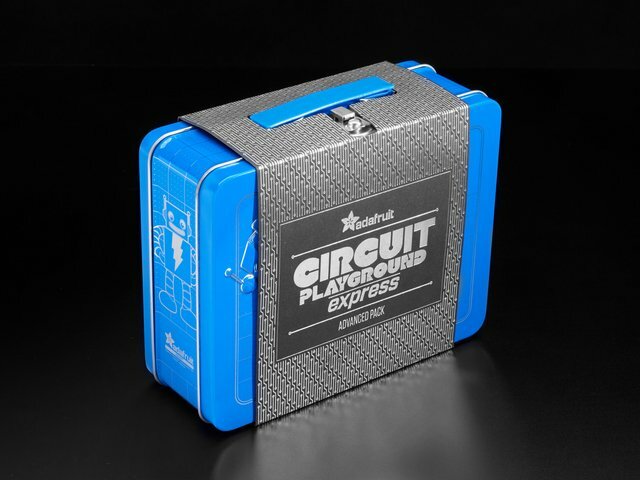 If you're not familiar with the Circuit Playground Express and all it has to offer, see our introductory guide. 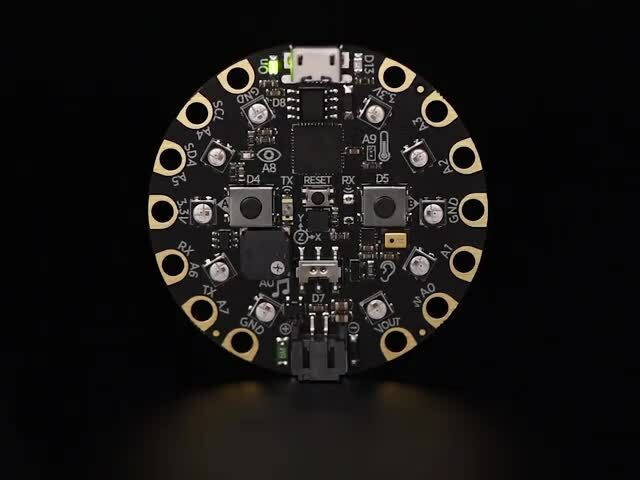 This guide will be using CircuitPython. CircuitPython ATSAMD21 based educational microcontrolelr board with an abundance of sensors and output devices. 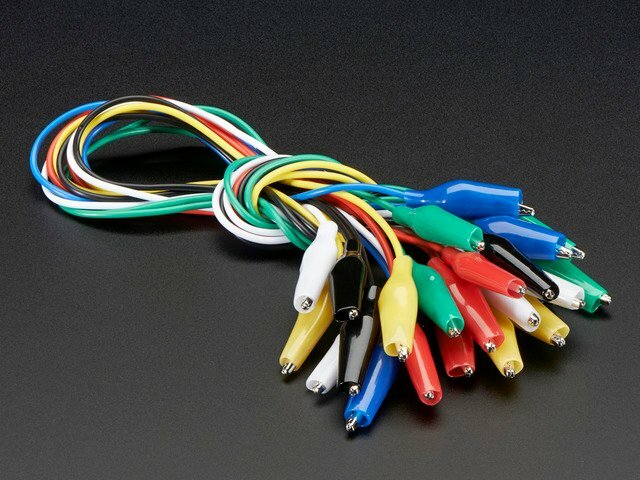 15" cables with alligator clip on each end, color coded. 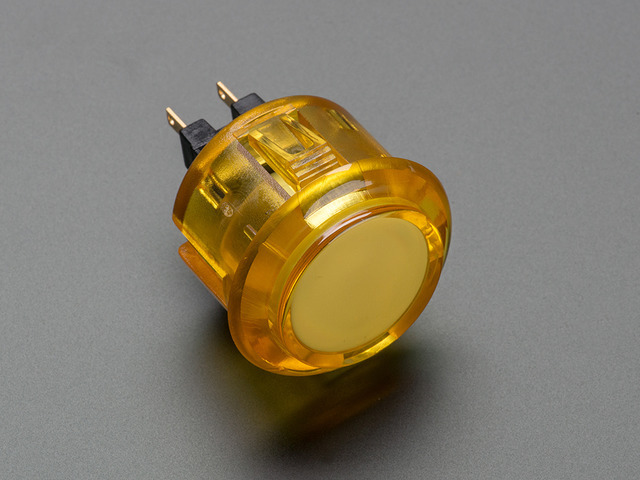 1.5" deep, translucent, snap in arcade button. Available in various colors. 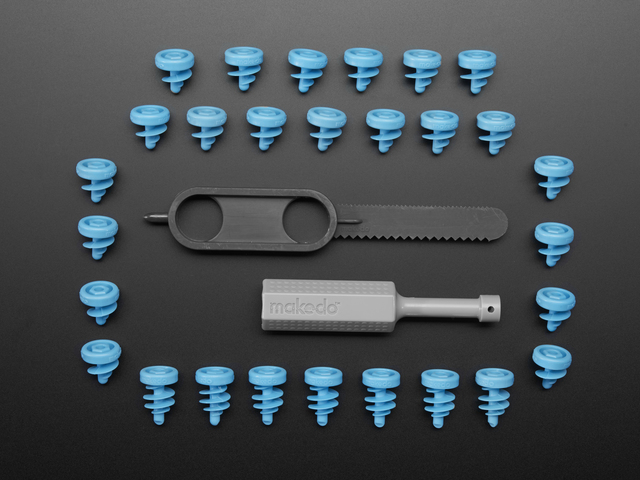 The Makedo Toolkit is a starter kit of cardboard construction tools that's a great introduction to Makedo. You'll also need some corrugated cardboard from a typical shipping box. 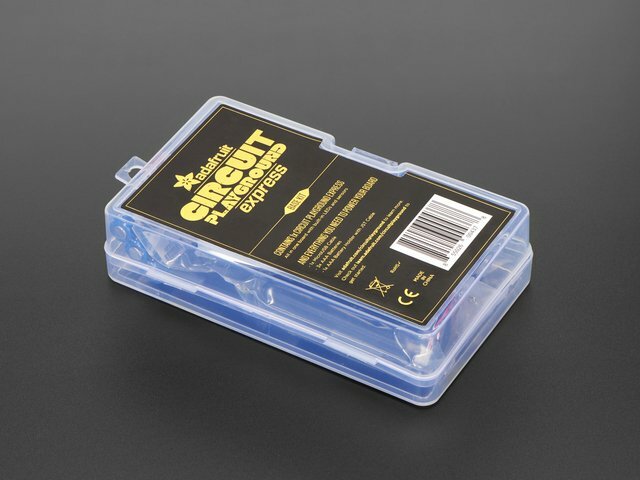 You'll need a smooth, flat piece big enough for the box you want to make. This guide was first published on Jul 24, 2018. It was last updated on Jul 24, 2018. This page (Overview) was last updated on Apr 01, 2019.